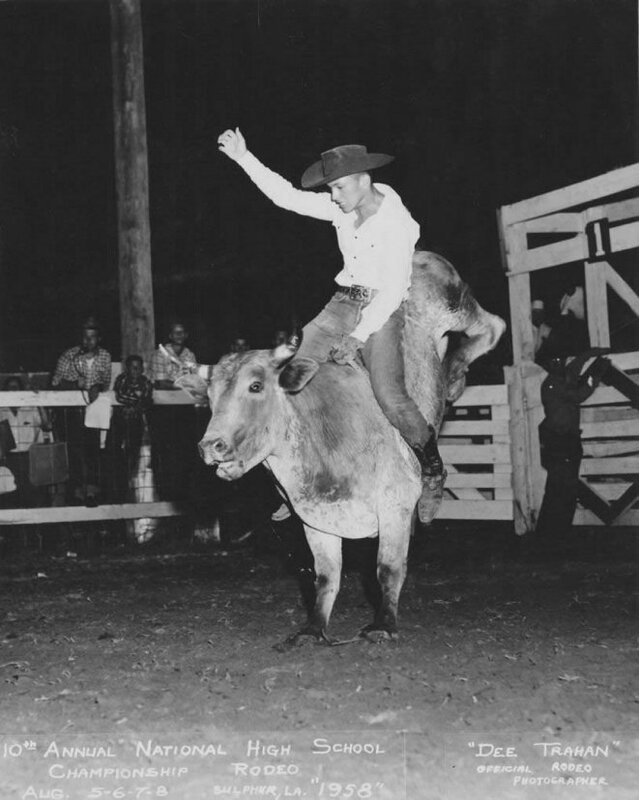 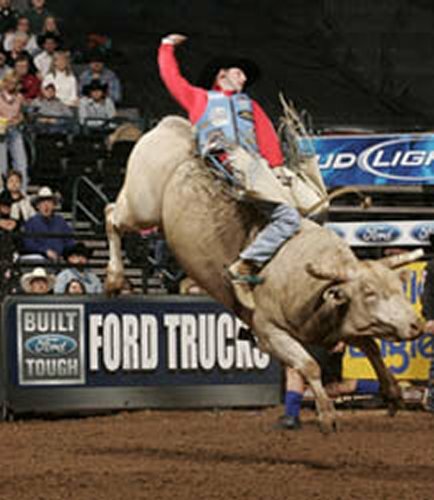 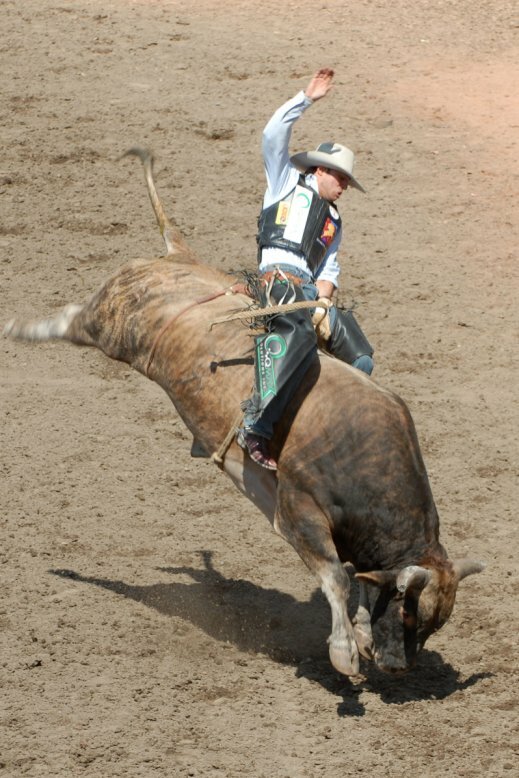 Bull riding is an activity that involves men trying to ride an enraged bull for as long as possible. 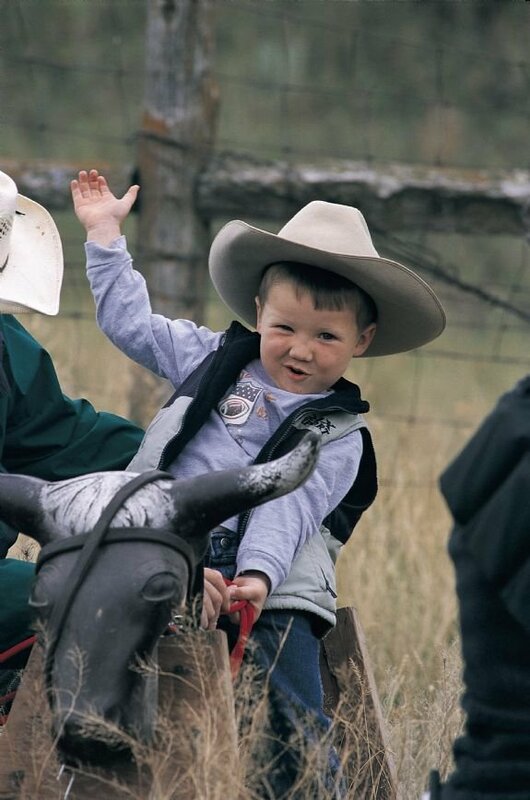 This series of pictures shows what bullriding looks like. 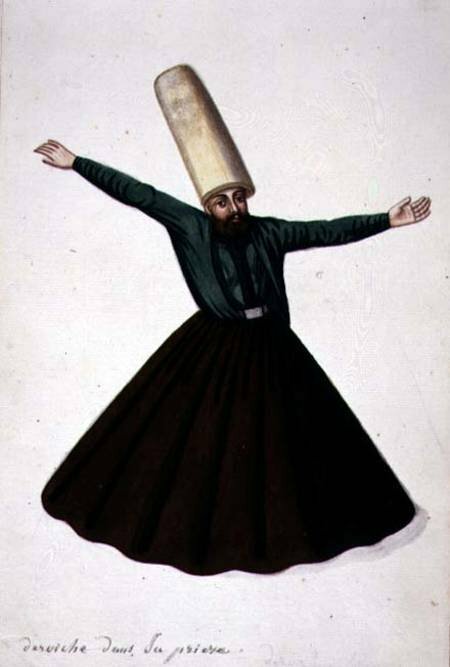 “Sufism” is a religion that is practiced in the Middle East. 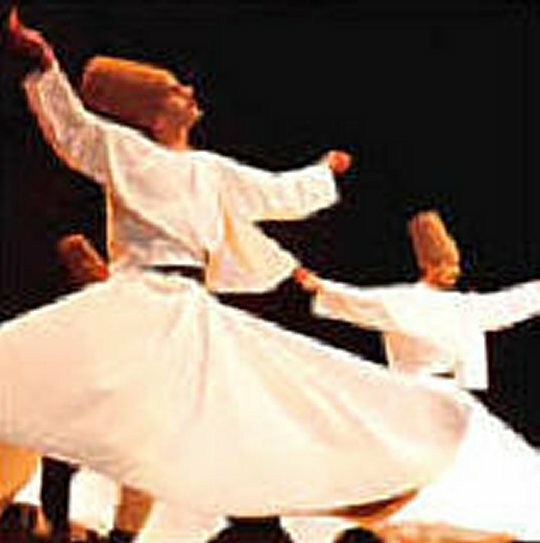 There is a particular style of dance that is associated with the Sufi religion. 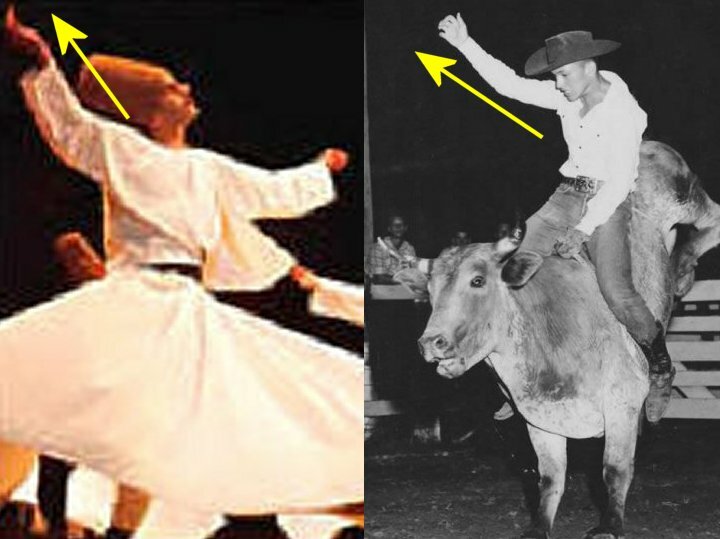 This series of pictures shows examples of the dancers, who are commonly called “Whirling Dervishes”. The men demonstrating their masculinity in the United States, and the men demonstrating their religious devotion in the Middle East, are from two different cultures that are geographically thousands of miles apart, and their motivations are completely different. Yet both groups of men are holding their bodies in a similar way. 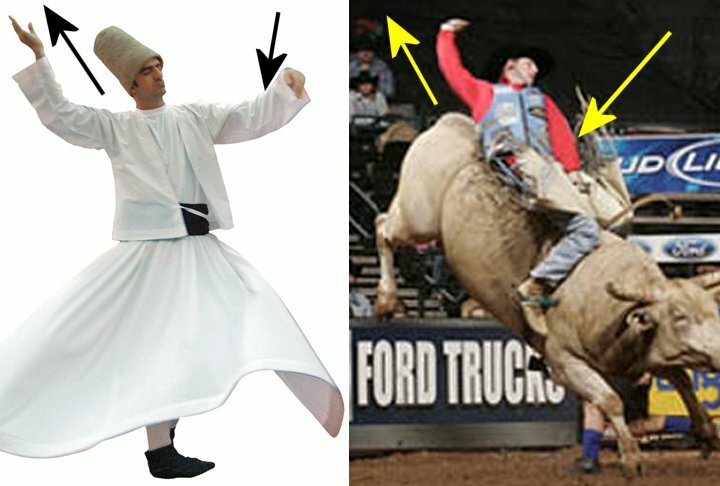 and every Whirling Dervish and every Bull Rider has the left hand pointed down and away from their right hand. Why are men from different cultures, in countries that are thousands of miles apart, and who are motivated by completely different goals, performing physical activities that involve holding their bodies in almost the exact same way? 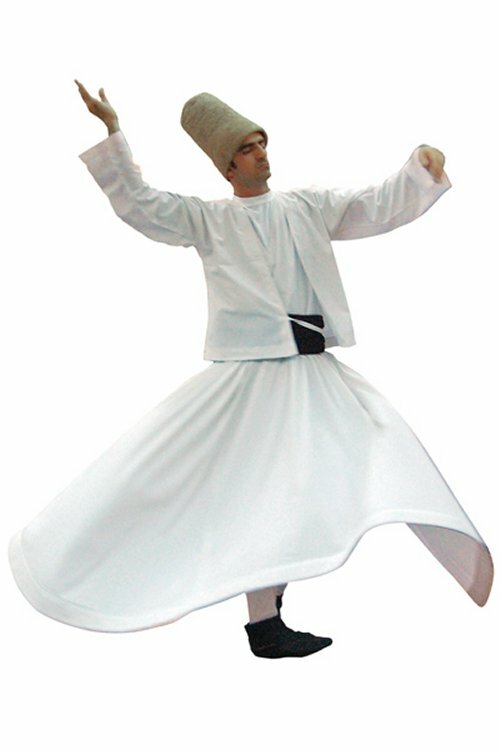 Because performing physical activities while holding that body configuration is conducive to reaching the unstated goal each group is aiming for which is the development and strengthening of the wave and spiral characteristics of the human body. 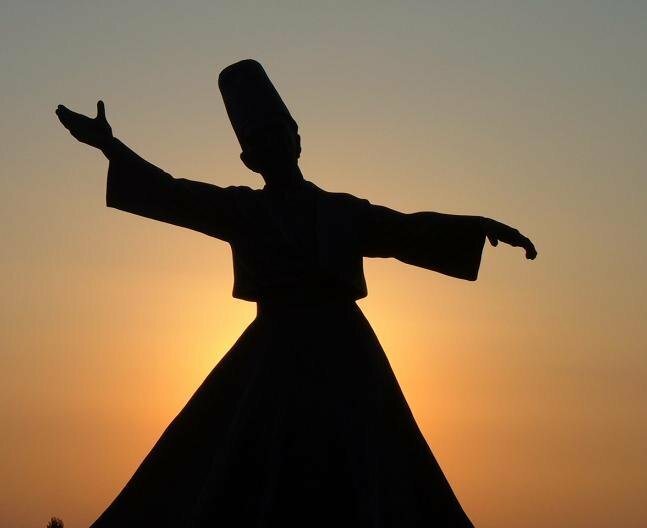 The human body at a deep level can be described as being constructed out of waves. 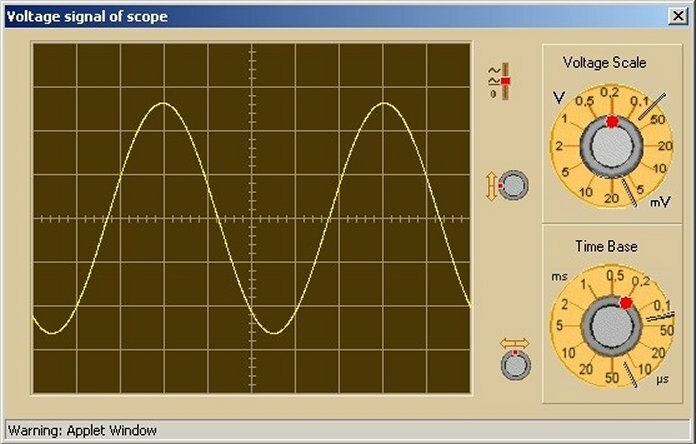 This example picture shows what a wave shape looks like on a piece of electronics equipment called an “Oscilloscope”. 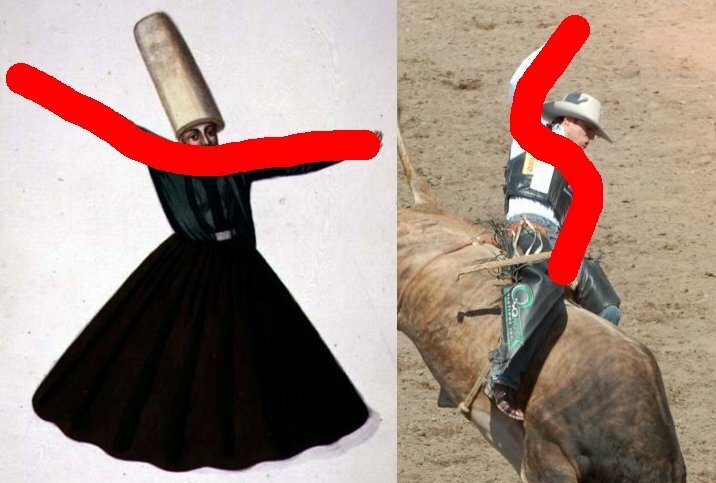 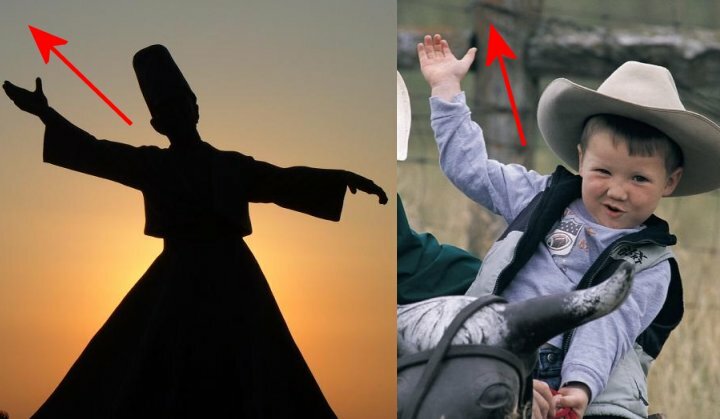 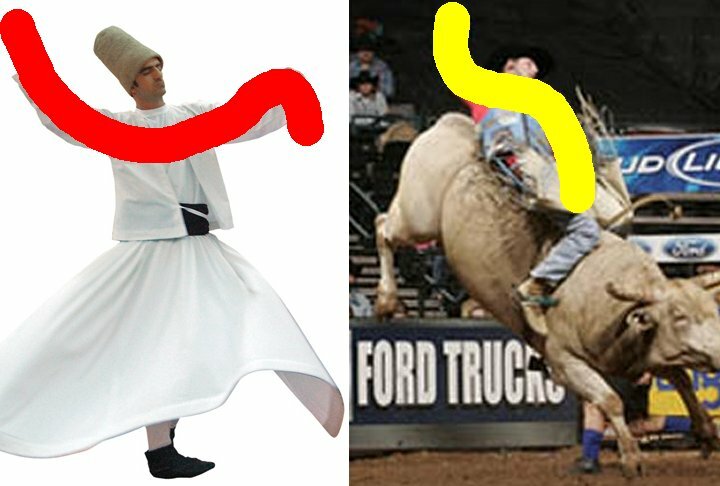 The arms of a bullrider riding a bull and a Whirling Dervish dancing, both form a wave shape as highlighted in this series of images. 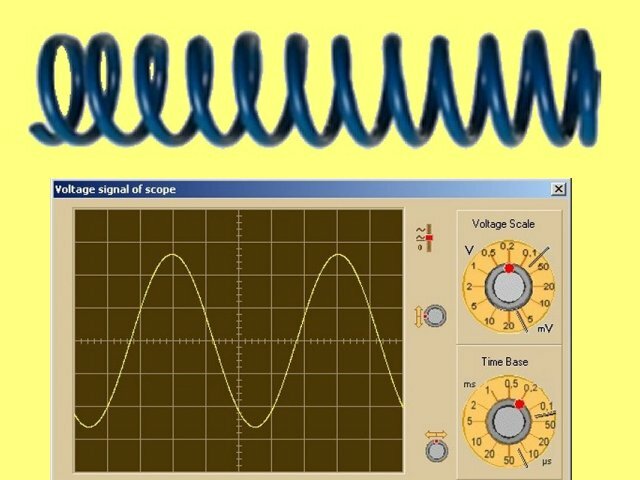 The spiral characteristics of the body are being simultaneously developed and strengthened, because a wave is actually just a short section of a spiral. and demonstrating religious devotion is not the real purpose of Sufi dancing. 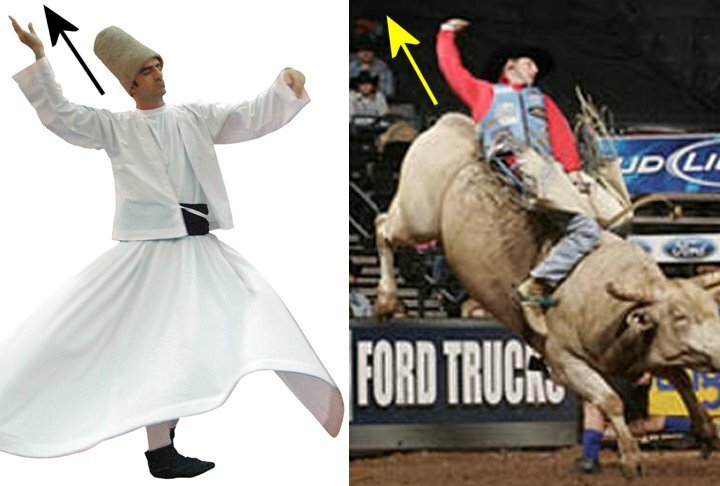 which then leads to the development and strengthening of the spiritual, mystical, and mental powers.